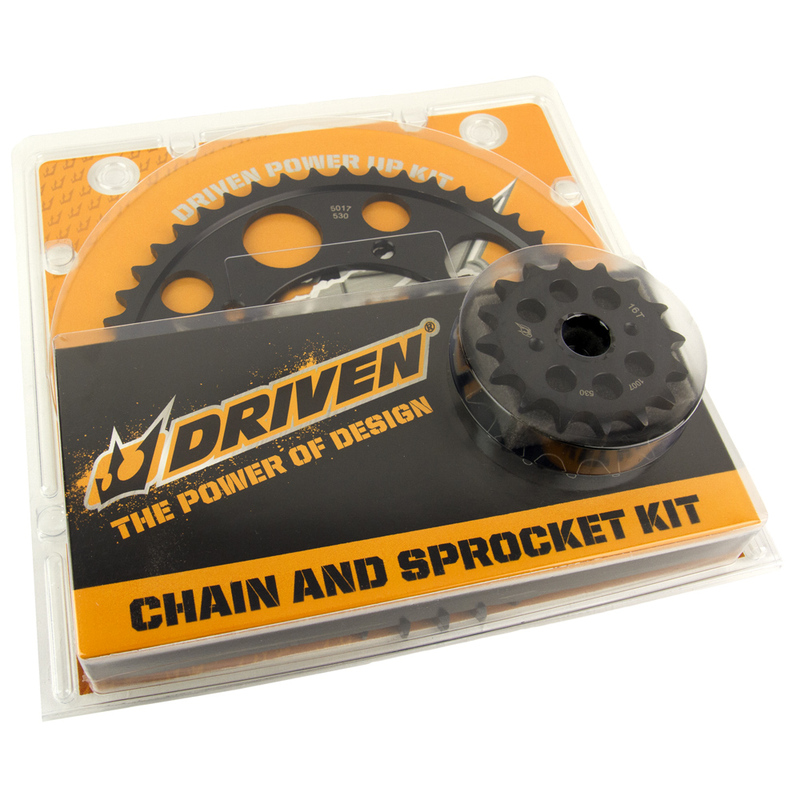 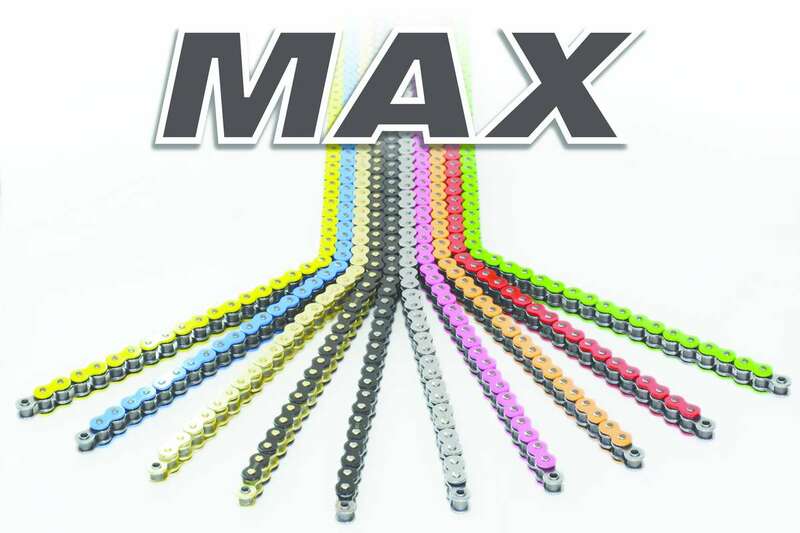 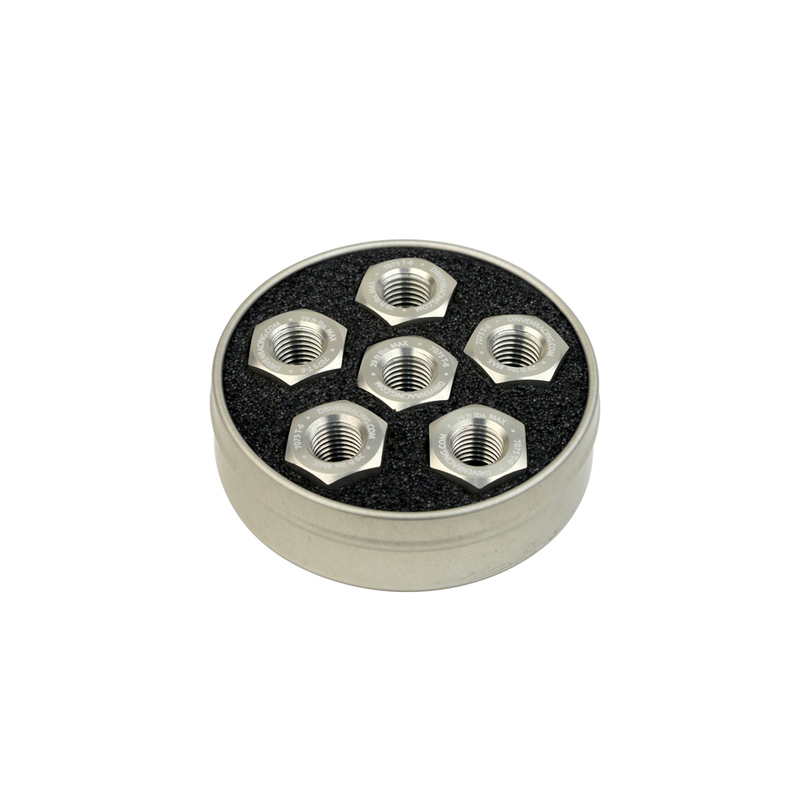 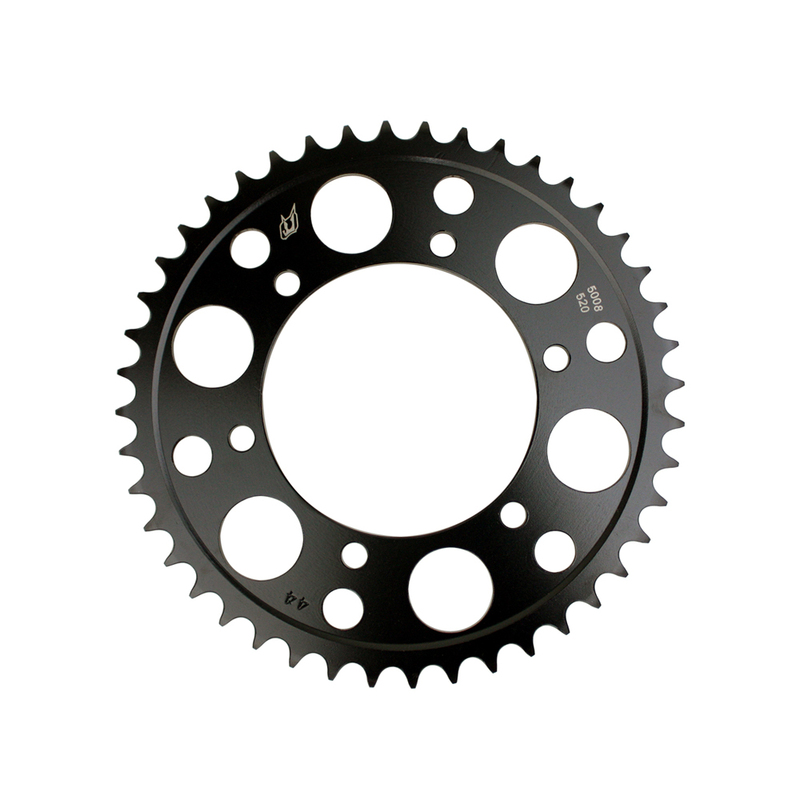 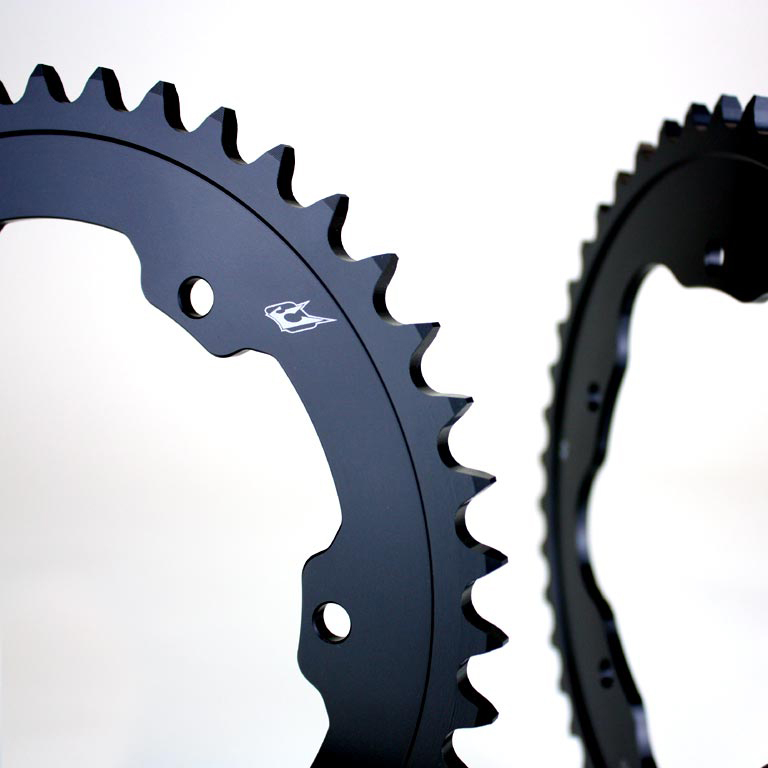 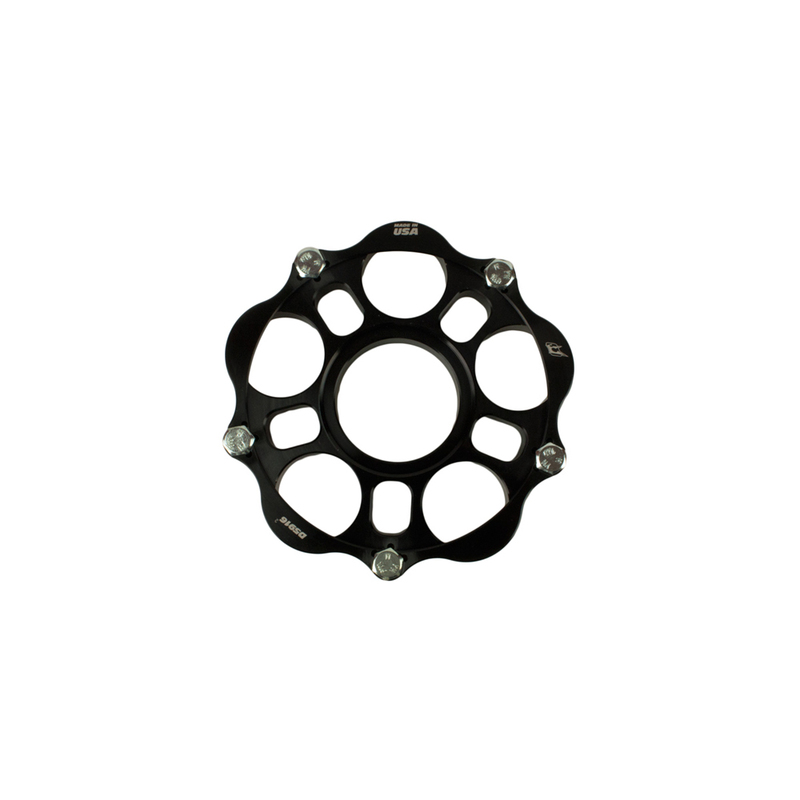 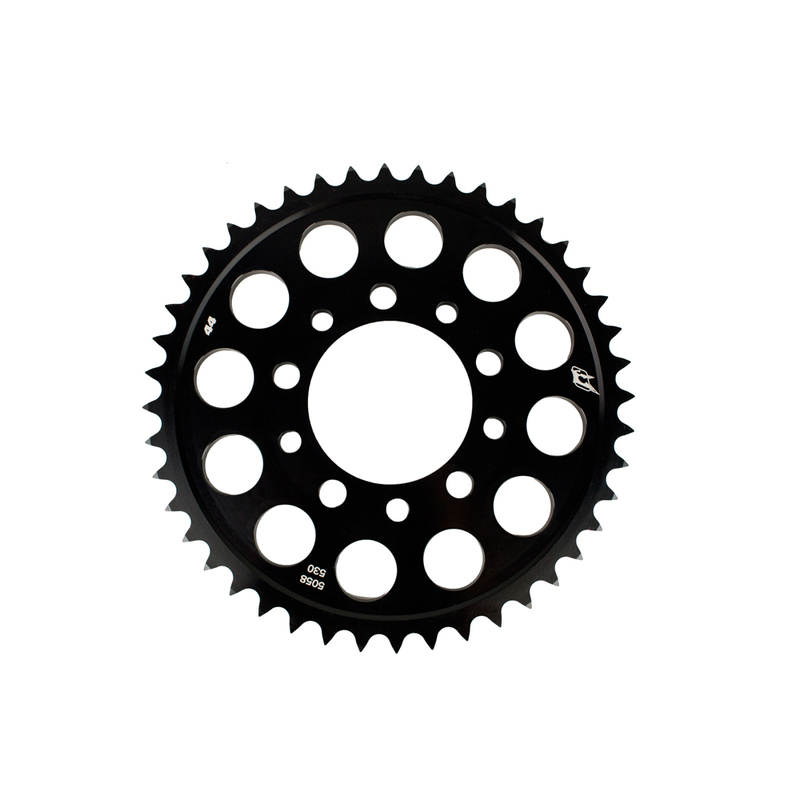 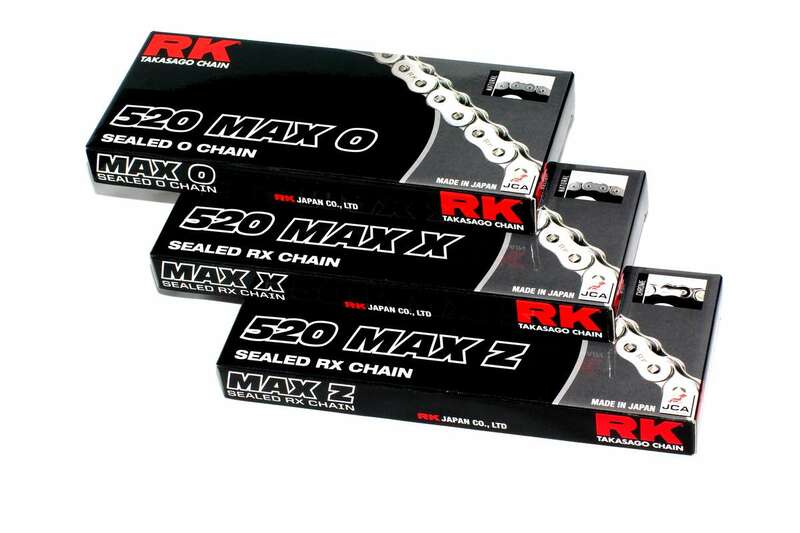 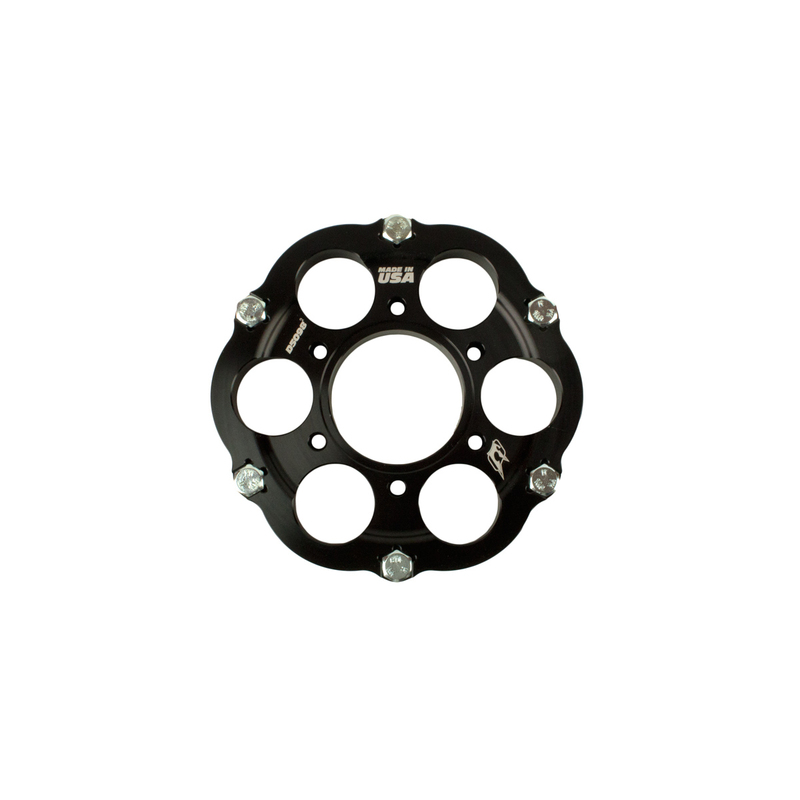 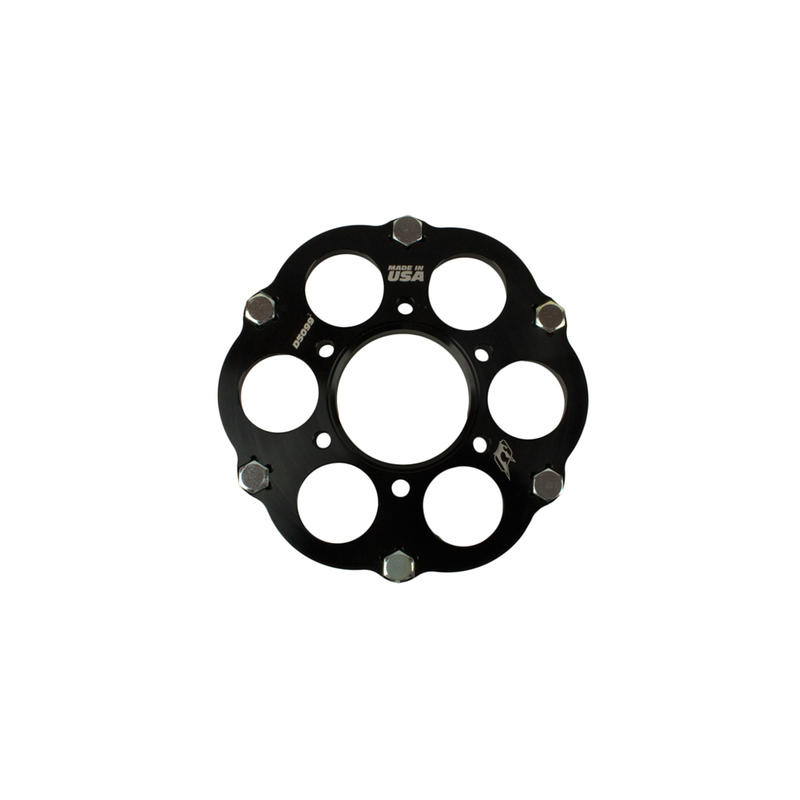 Driven has a large selection of Sprockets, Chains, and Sprocket Nuts. 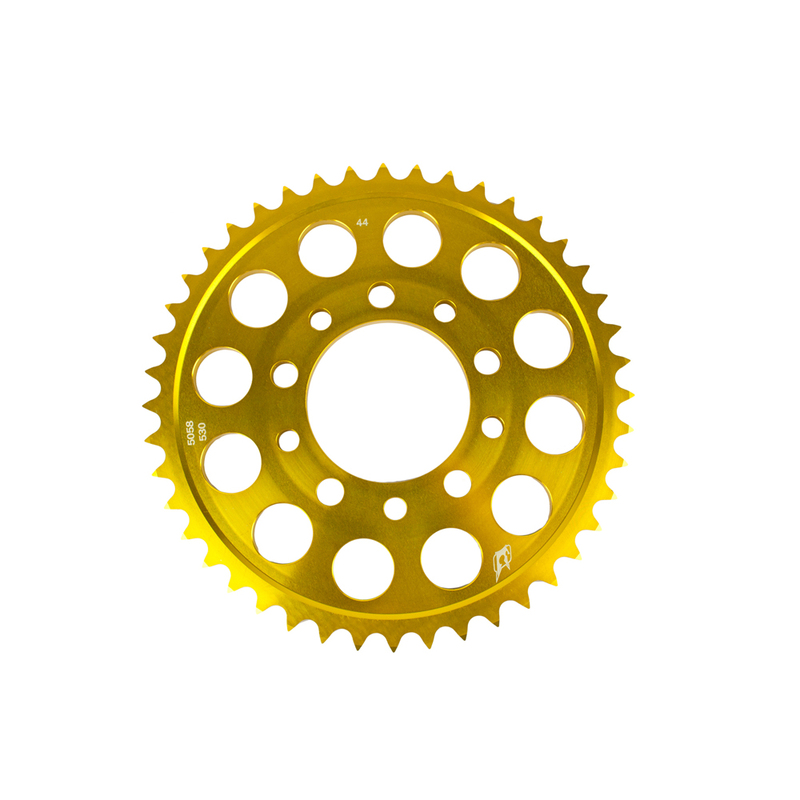 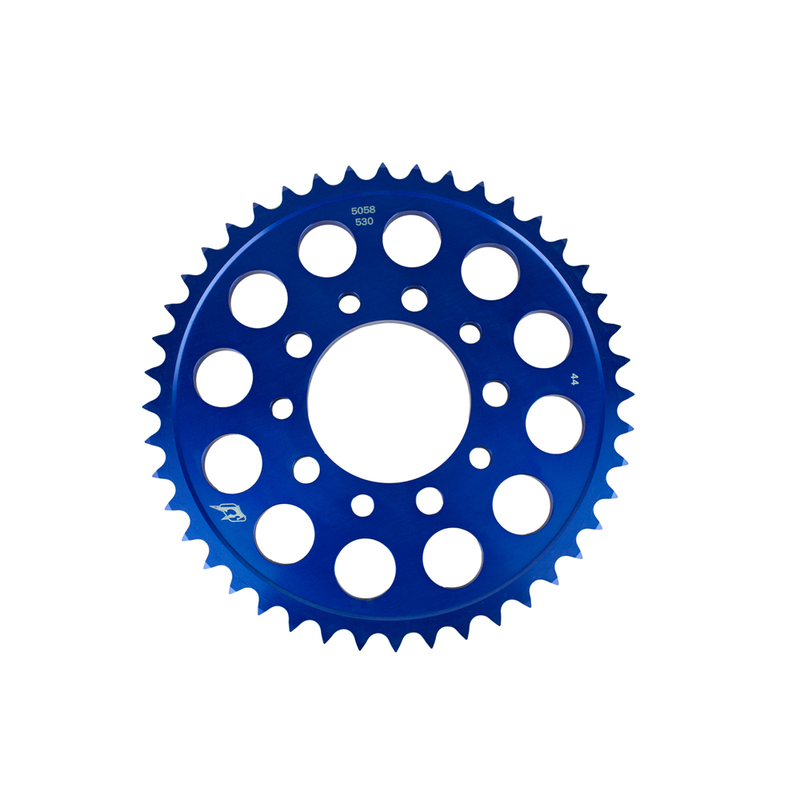 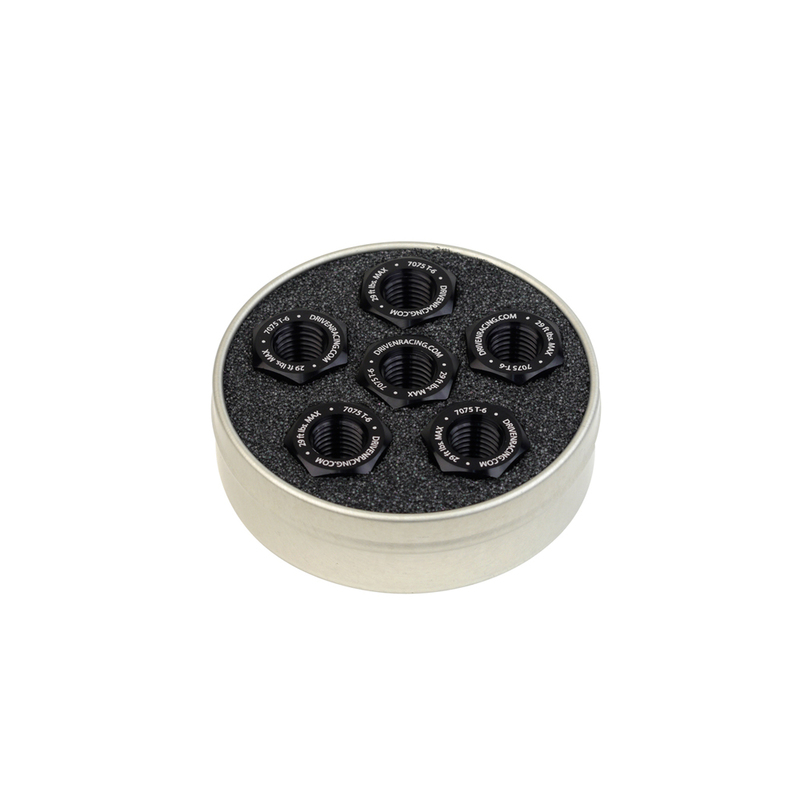 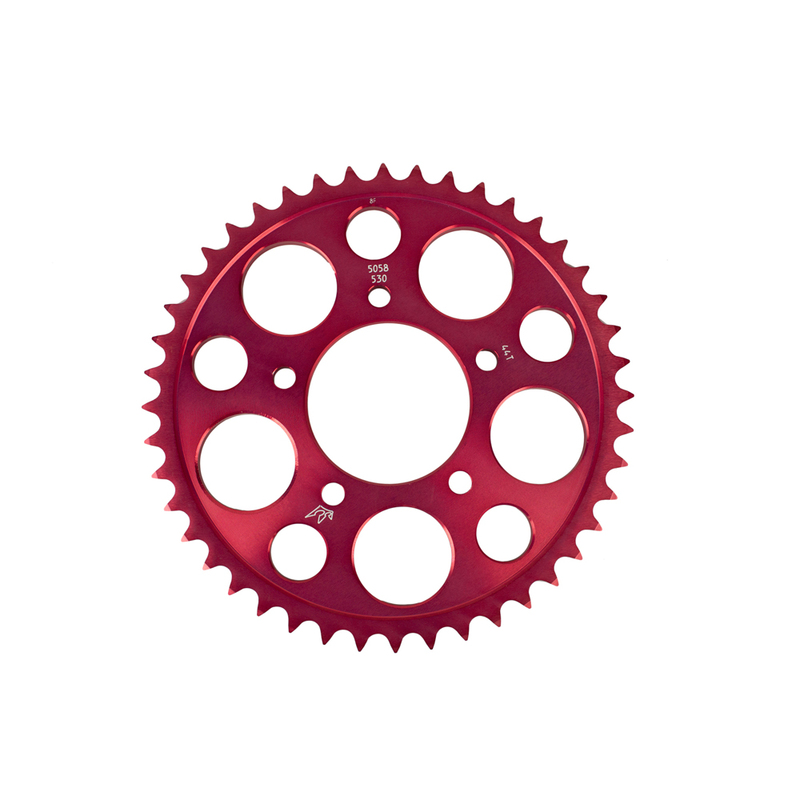 Each sprocket is available in your choice of aluminum or steel in a variety of colors. 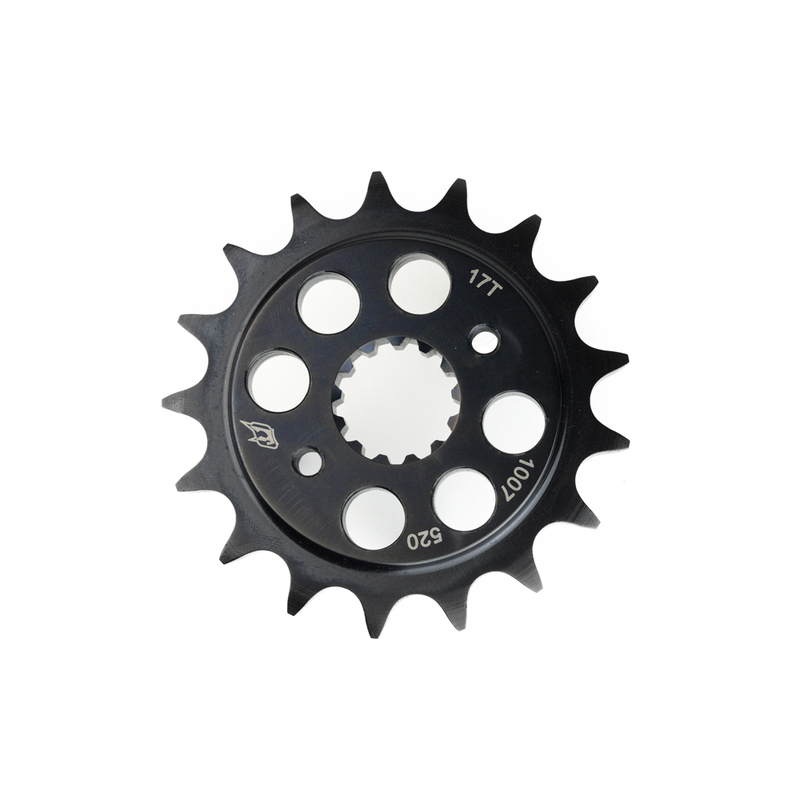 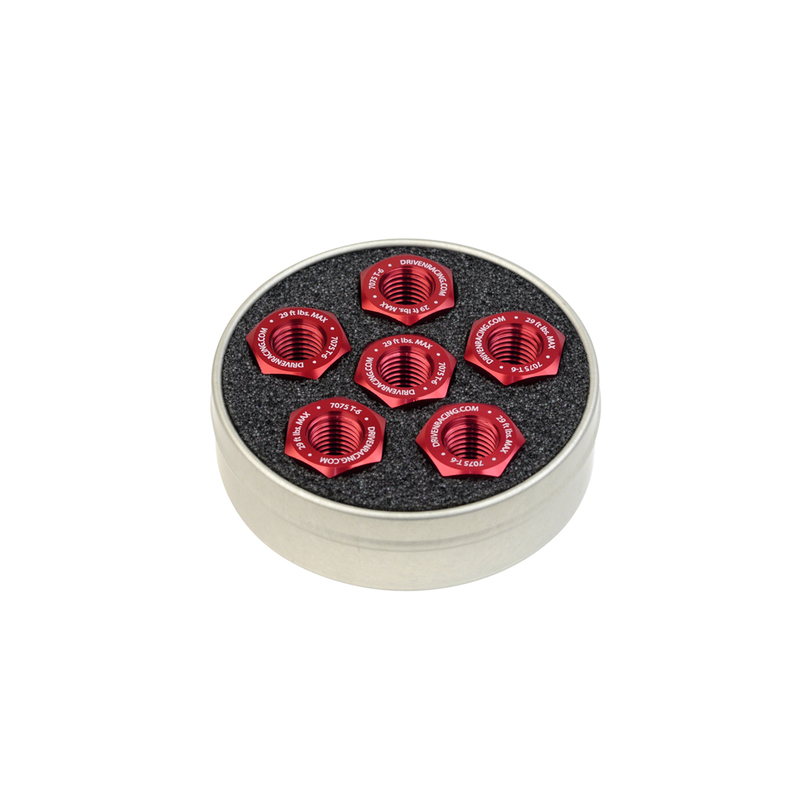 Don't forget to compliment your new sprocket with anodized nuts in various colors as well.